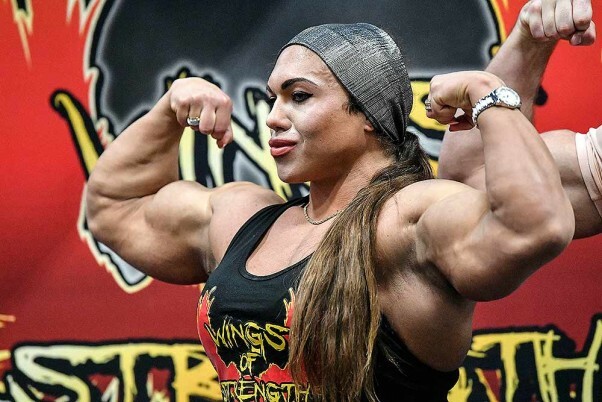 Female bodybuilder Natalyia Kuznetsova shows her muscles at the world's largest fitness trade show FIBO (Fitness and Bodybuilding) in Cologne, Germany. 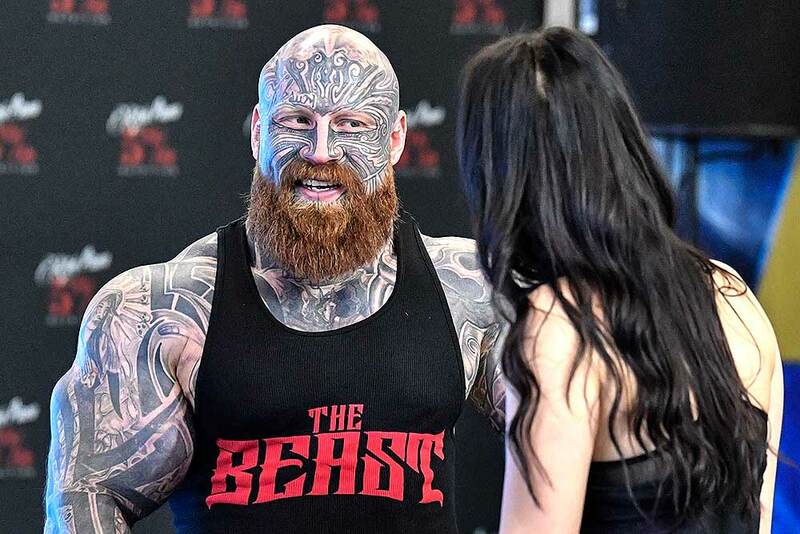 Bodybuilder Jens wears a shirt reading 'The Beast' when he talks to a woman at the world's largest fitness trade show FIBO (Fitness and Bodybuilding) in Cologne, Germany. 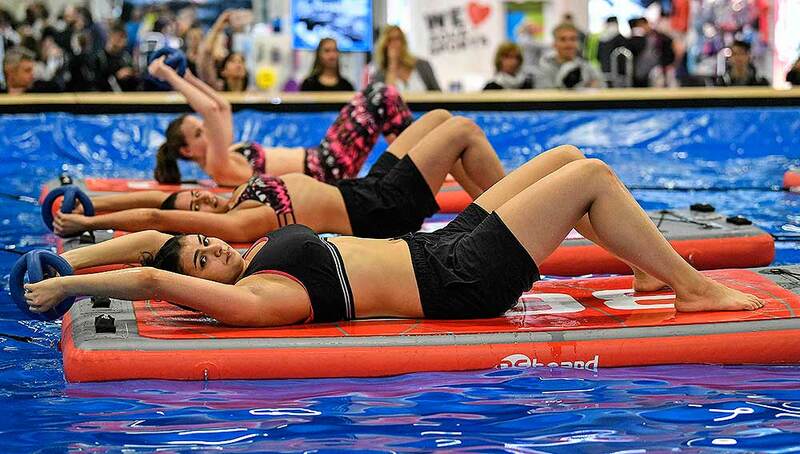 Women perform aqua fitness at the world's largest fitness trade show FIBO (Fitness and Bodybuilding) in Cologne, Germany. 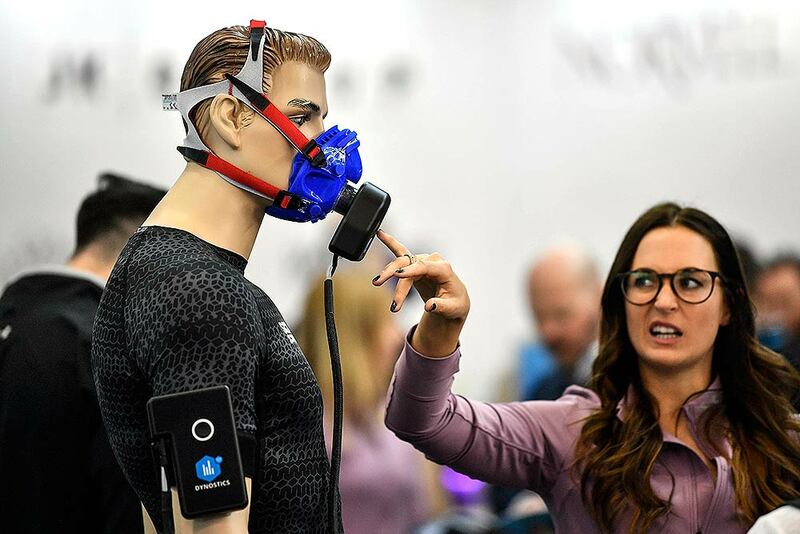 A woman looks at a smart mask system for metabolic and performance analysis at the world's largest fitness trade show FIBO (Fitness and Bodybuilding) in Cologne, Germany. 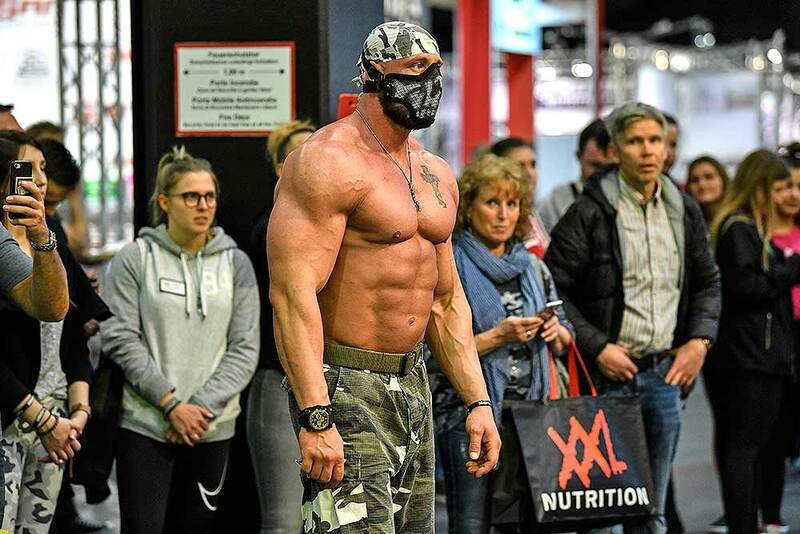 Visitors look at a tall bodybuilder in the fair halls at the world's largest fitness trade show FIBO (Fitness and Bodybuilding) in Cologne, Germany. 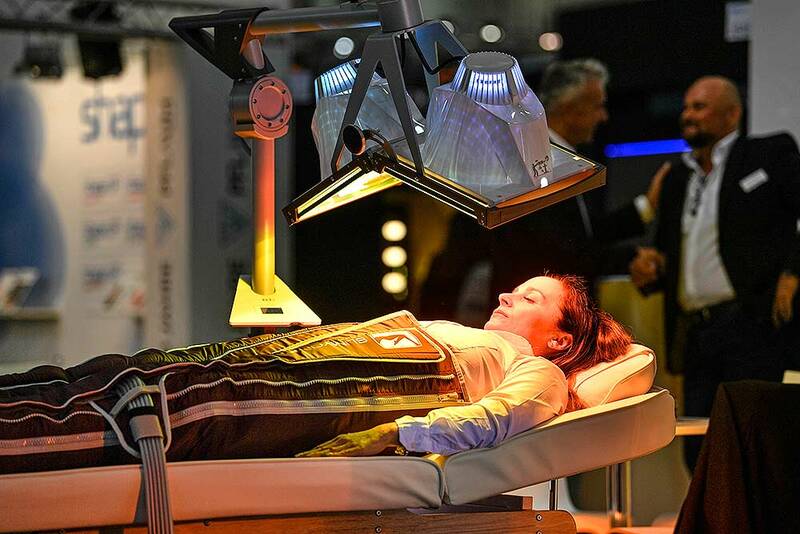 A woman trying out a system for lymphatic drainage and anti aging collagen stimulation at the world's largest fitness trade show FIBO (Fitness and Bodybuilding) in Cologne, Germany. 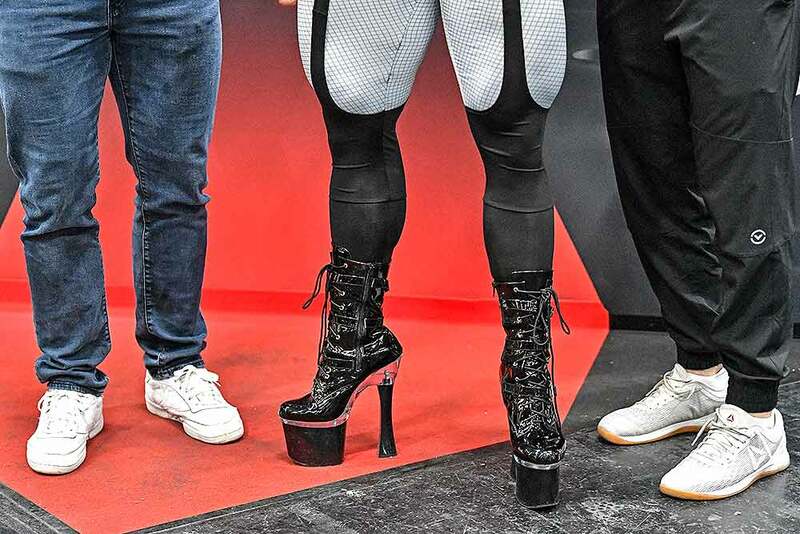 Female bodybuilder Natalyia Kuznetsova stands on high heels between visitors at the world's largest fitness trade show FIBO (Fitness and Bodybuilding) in Cologne, Germany. 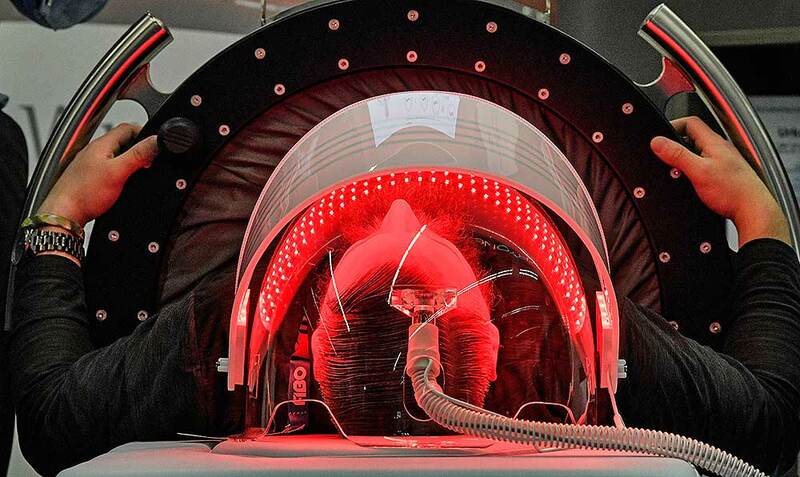 A man lies in a body rejuvenator tube at the world's largest fitness trade show FIBO (Fitness and Bodybuilding) in Cologne, Germany. 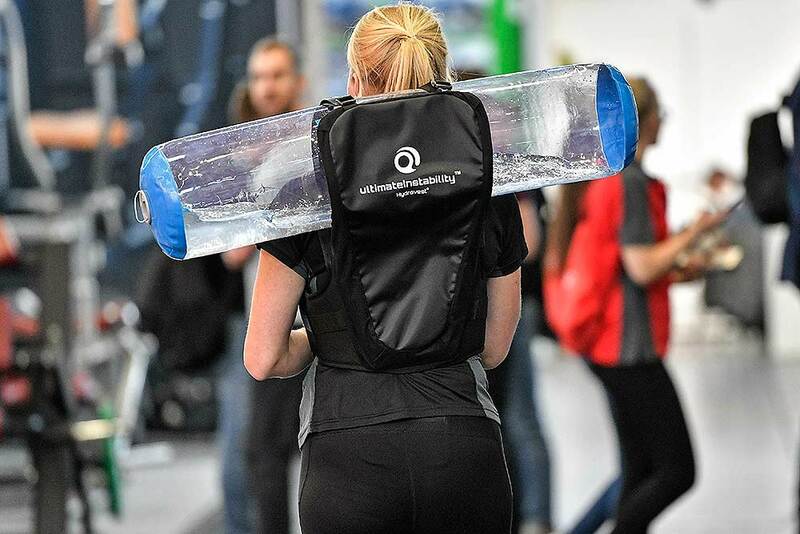 A woman wears an aqua bag for work out on her shoulders at the world's largest fitness trade show FIBO (Fitness and Bodybuilding) in Cologne, Germany. A bodybuilder receives a body painting at the world's largest fitness trade show FIBO (Fitness and Bodybuilding) in Cologne, Germany. 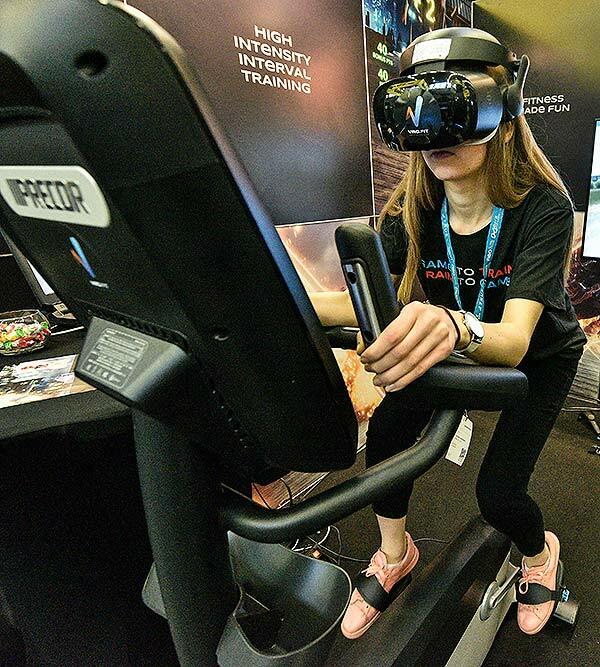 A woman exercises on a fitness bike with virtual reality glasses at the world's largest fitness trade show FIBO (Fitness and Bodybuilding) in Cologne, Germany. A bodybuilder looks at his mobile phone at the world's largest fitness trade show FIBO (Fitness and Bodybuilding) in Cologne, Germany.